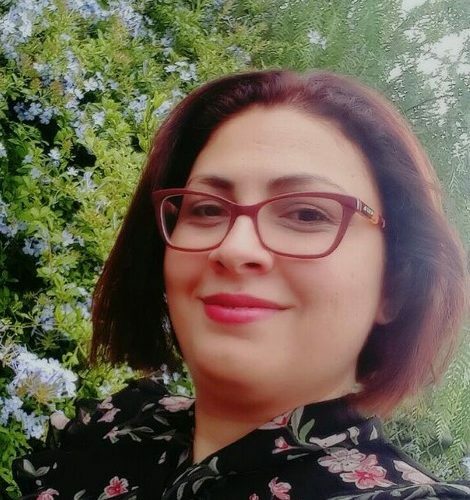 Nooshin undertook her PhD in the Interdisciplinary Conservation Science Research Group within the School of Global, Urban and Social Studies. Her thesis title is “Understanding landholder participation in biodiverse carbon plantings”, which explores the socio-cultural drivers of private landholders who participate in biodiverse carbon plantings on their properties. Furthermore, she explored the opinions of policy makers and academics in the field of carbon and biodiversity. She has also developed a Bayesian Belief Network model (probability modelling) to predict the probability of landholder participation rate in biodiverse carbon plantings. This model investigates the influence of program design, financial incentives and landholder’s value of co-benefits on the predicted participation rate.